As of November, only 43 percent of adults reported that they had gotten a flu vaccination, according to a new survey from NORC at the University of Chicago. Another 14 percent had not yet been vaccinated but intended to get a vaccination this season. However, 41 percent of adults report they have not been vaccinated and do not intend to do so. People over age 60, who are at higher risk for flu-related complications, report the highest vaccination rate (62 percent). The Centers for Disease Control and Prevention (CDC) estimate that between 70 and 85 percent of seasonal flu-related deaths occurred in people 65 years and older during the previous flu seasons. Between 54 and 70 percent of seasonal flu-related hospitalizations occurred in that age group as well. Despite this, one in four (24 percent) people age 60 and older still do not plan to get vaccinated this season. In fact, data from the CDC shows that vaccination rates of older adults have remained mostly stagnant over the past five years. Rates increased by 1.9 percent in the 2016-2017 season to 65.3 percent among those aged 65 years or older, but coverage remains below U.S. public health goals. 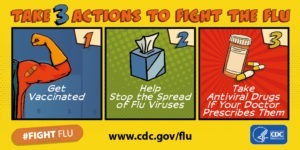 &amp;amp;amp;amp;amp;amp;amp;lt;!– Flu Finder Widget !–&amp;amp;amp;amp;amp;amp;amp;gt; American Indians and Alaska Natives are at a higher risk of flu complications. Flu and pneumonia rank among the top 10 causes of death for American Indians and Alaska Natives, especially elders. American Indians and Alaskan Natives are more likely to die from flu and pneumonia than any other race. Last year’s flu season (2017-2018) was particularly severe, with high rates of flu-related hospitalizations and deaths. The CDC estimates that there were 79,000 deaths caused by the flu. That’s more than the average number of people who attend the Super Bowl each year. However, the NORC survey found that most respondents (63 percent) incorrectly believed that last year’s season was about the same as usual, less severe than usual, or didn’t know. This season, flu vaccines have been updated to better match circulating viruses. 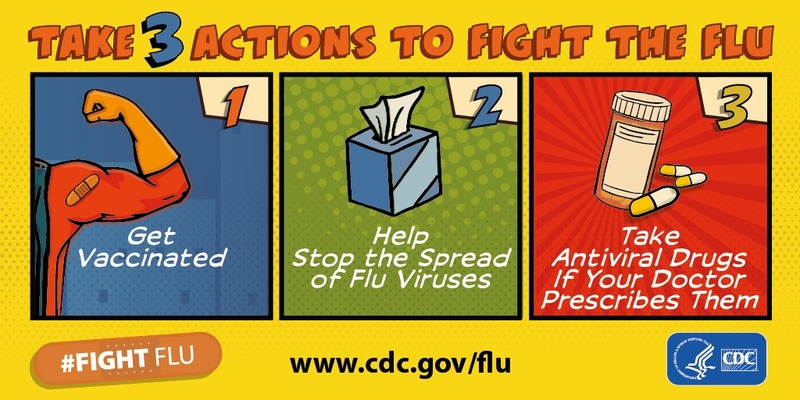 Although influenza activity often begins to increase in October and November, it often peaks between December and February and can last as late as May. Fight the flu this season by getting your flu vaccine and encouraging others to protect themselves and their loved ones by doing the same.